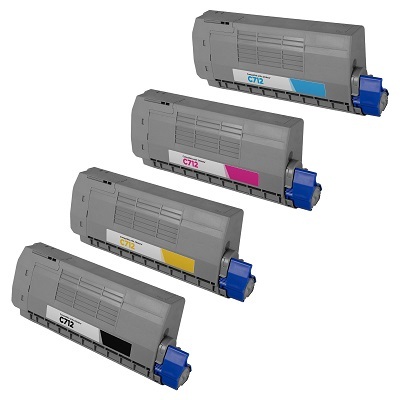 Exceptional print quality for a fraction of the cost of genuine, guaranteed Compatible Dell High Yield 592-11626 Cyan toner cartridge. 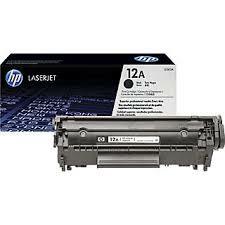 Suitable for use in Dell colour laser printer models 2150, 2150cn, 2150cdn, 2155, 2155cn, 2155cdn. 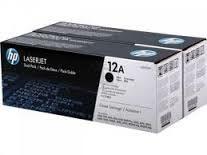 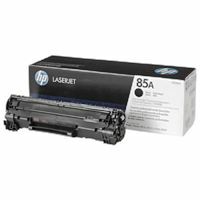 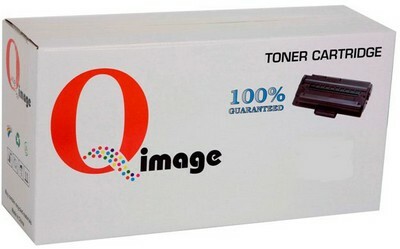 Low cost Dell Blue printing, Cyan top quality compatible Dell colour laser printer toner cartridge.